The road to unfettered creativity begins here! Written in an engaging choose-your-own-path format, this unique guide transforms the creative process into a simple series of multiple-choice questions and answers. The journey begins with a simple question designed to spark inspiration: Do you have a clear vision of what you would like to create and why? Whatever the answer, creative coach Marlo Johnson offers the encouragement and guidance needed to move on to the next step. 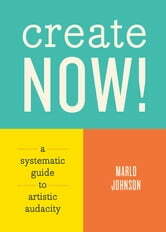 With tips for overcoming blocks, staying motivated, and even sharing finished work with the world, Create Now! is an invaluable tool for artists, writers, and creatives, whether established or aspiring. 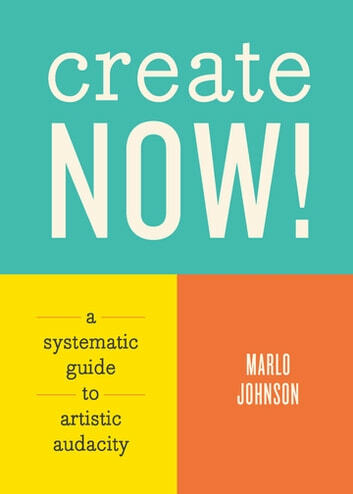 Books related to Create Now! Instant Focus: How to Get and Stay Focused at what You're Doing Instantly!